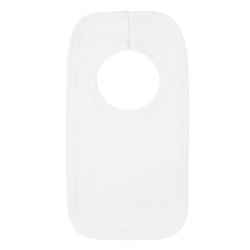 Sublimation Blanks There are 19 products. 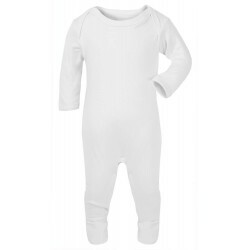 65% Polyester/35% Cotton Baby Rompersuit 165gsm (approx) Long Sleeve Supersoft Feel No Poppers down the chest which makes them ideal for printing. Poppers along the legs. Nickel Free Poppers Machine washable and will retain shape. 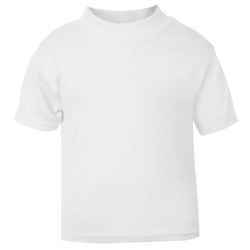 Ideal for sublimation printing. 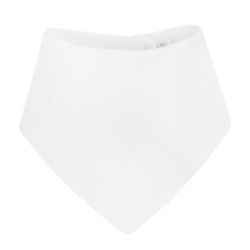 95% Polyester/35% Cotton Baby Pull Over Bibs. 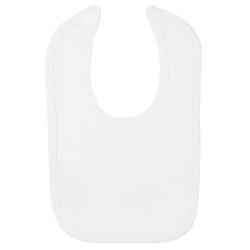 165gsm (approx) Supersoft feel Wide neck that stretches to be put over baby's head Double Layered to make them more absorbent Machine washable and will retain shape. 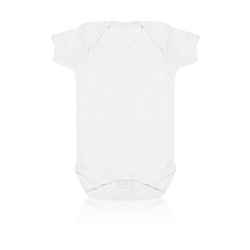 Ideal for embroidery or printing No branding label attached, 100% blank.